Recommended to Patti by: My cousin, Heather. Recommended for: Anyone dealing with grief; their own or a loved one’s. 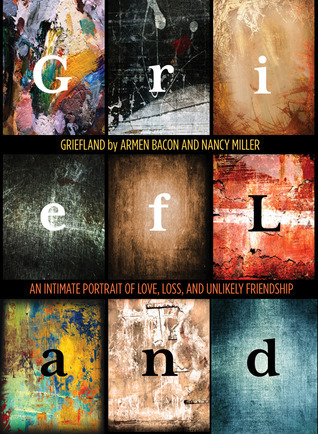 I recently read, Griefland: An Intimate Portrait of Love, Loss, and Unlikely Friendship by Armen Bacon and Nancy Miller. It was a hard book for me to read, as I am in the middle of my own grief process. It is not a long book, but I took it in small bites. The authors are lucky to have found such perfect grief partners. Readers are lucky to find a book that validates the crazy waves of emotions, yet puts such a steady, gentle heart to it. 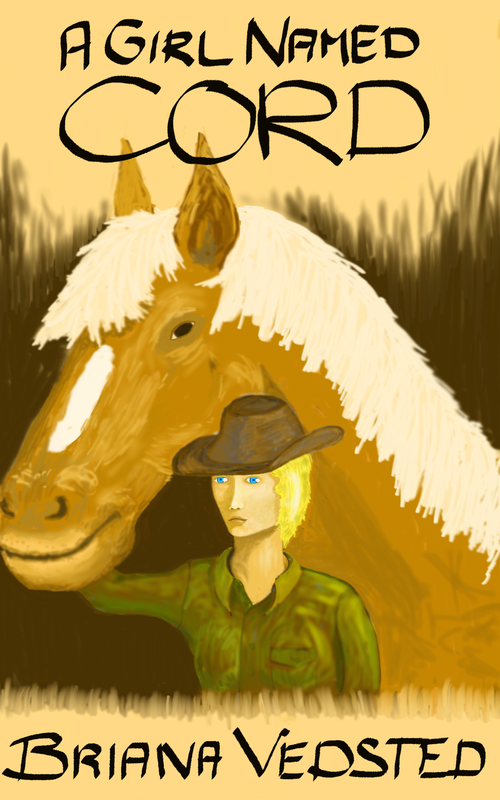 Categories: BOOK News & Reviews | Tags: book review, grief | Permalink. 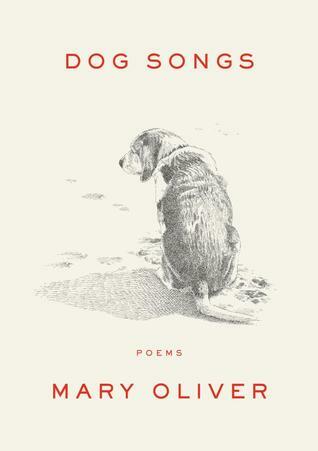 I Won Mary Oliver’s New Book, Dogs Songs! Mary Oliver is one of my favorite poets, so this is very cool to have won this advanced copy. Oops, almost forgot, this is from Goodreads site. Books usually arrive within 4-6 weeks. 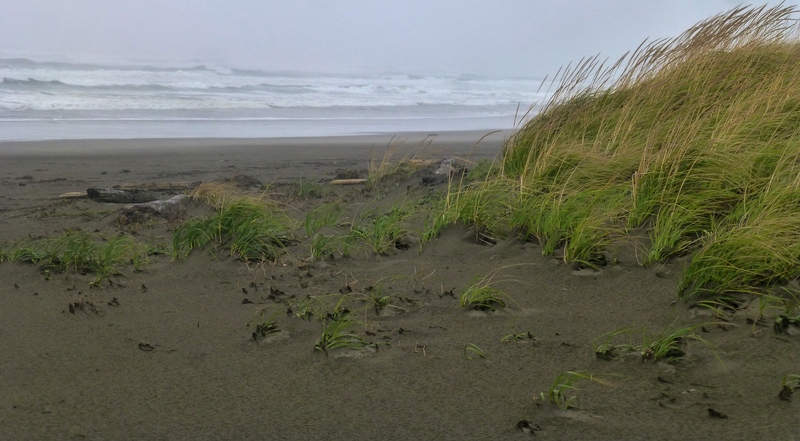 Categories: BOOK News & Reviews | Tags: book, poetry, winner, Won | Permalink. Just last week I told my mom that this was going to be my lucky year! In three months of blogging, I’ve won two books, just by reading and commenting on blogs that interest me. So, in other words, no talent used here, but still…. I just wanted to let you know that you are the winner of the Life in the Land of ‘IS’ giveaway. Please let me know where you would like me to send the book. Thank you for taking the time to enter and for adding my badge to your site. I’ll add my other winning info below and take it off the main page. I received the book in the mail, read it, and sent it on it’s journey to my daughter (who has a minivan, and 3 who may possibly try to lick it), then to my aunt and on to Alaska for my mom to read. They both had station wagons, and 12 kids between them, that I’m sure did much worse than lick the station wagon.The book is hilarious. Thank you Leanne and Marion! Categories: BOOK News & Reviews | Tags: book review, books, memoir, winner, Won | Permalink.